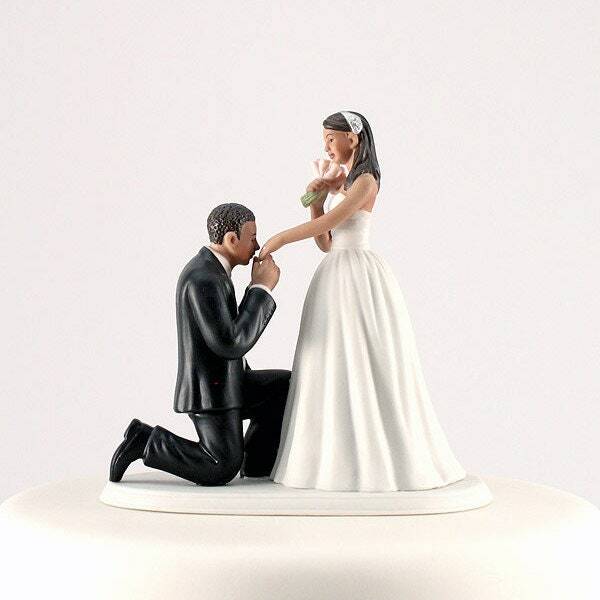 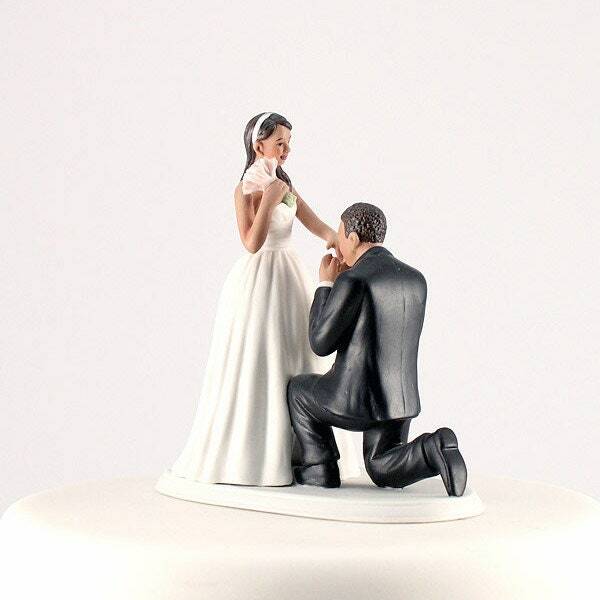 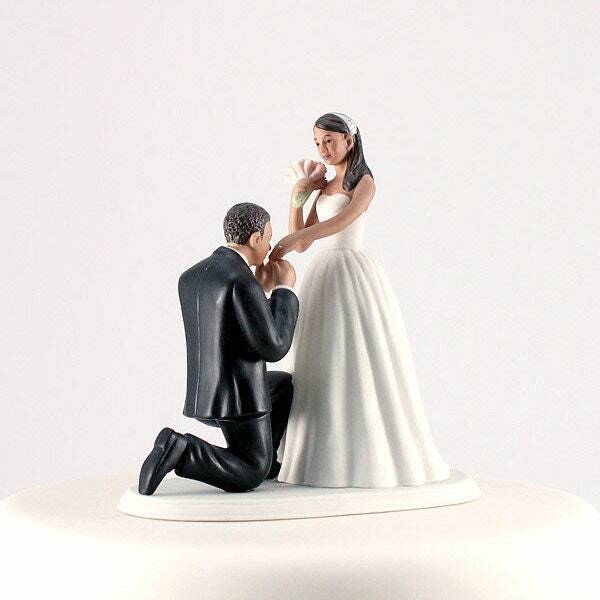 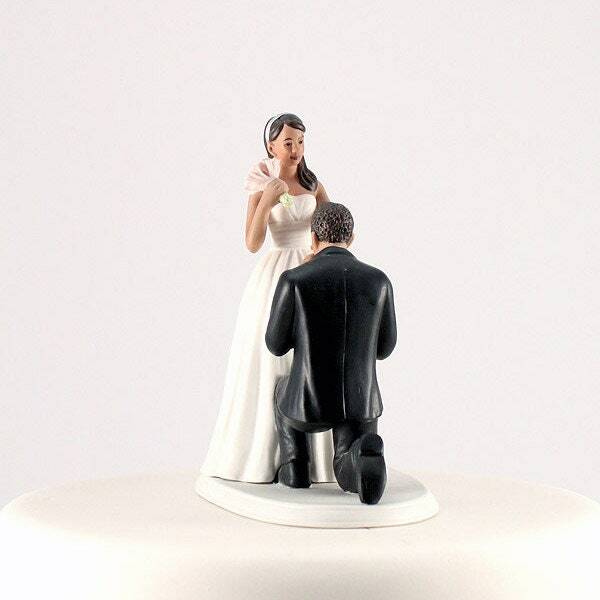 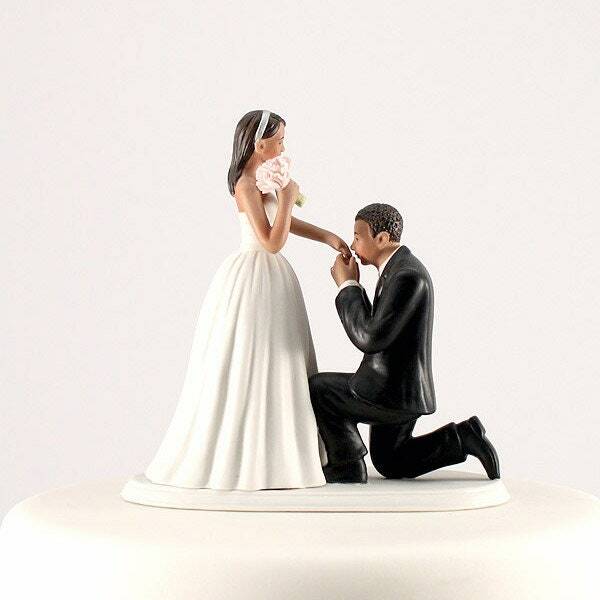 Wedding cake topper shows a bride holding out her hand the groom on bended knee kissing it. A "Cinderella Moment" Figurine . 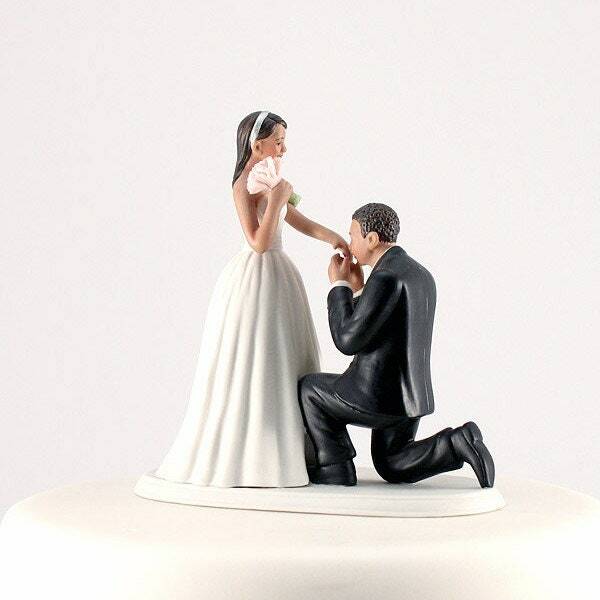 Medium skin tone bride and groom. 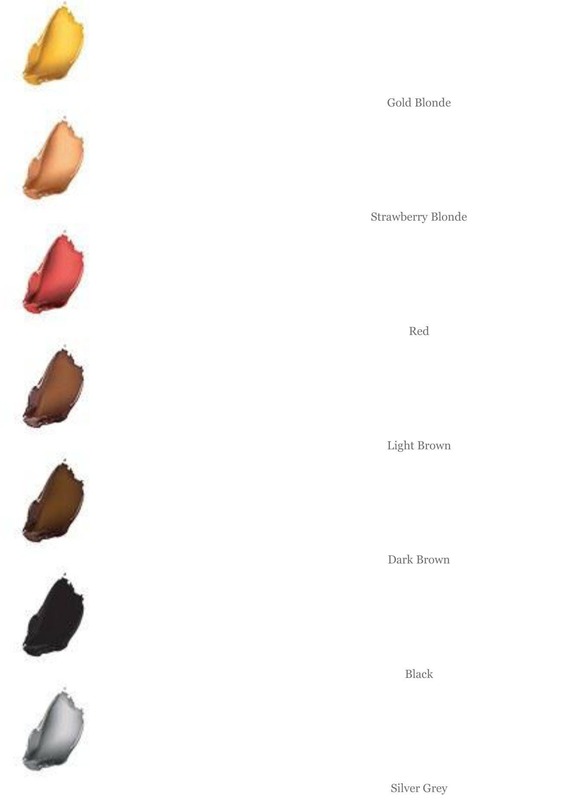 Select hair color on both the bride and the groom.